We waited all winter for these warm summer days and boy have they arrived. The Kentucky summer heat and humidity is no joke! When you are loading up those kiddos to get to Stroller Strides and Stroller Barre this month, be sure to pack extra water and sunscreen. Portable stroller fans, water misters, and frozen/refrigerated wet wash clothes are other great ways to entertain your little ones while keeping them cool during class. 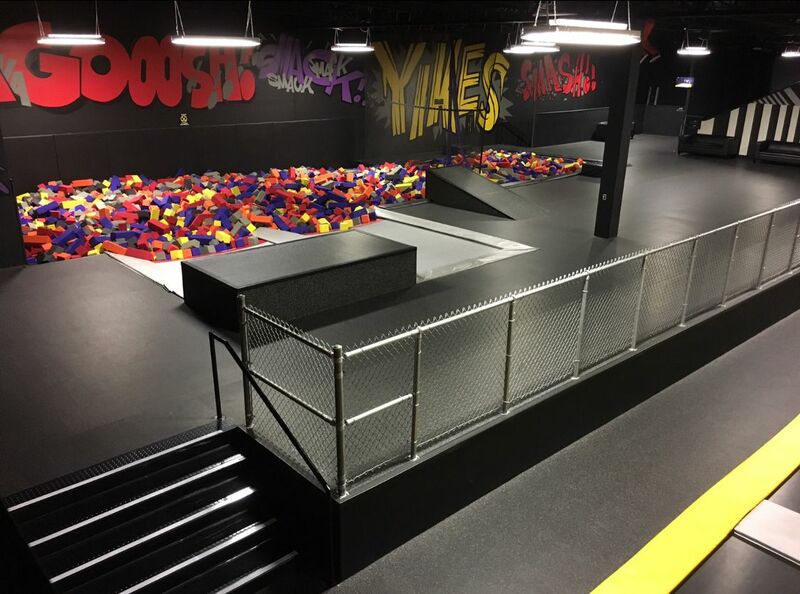 Of course, another great option to cool off after class is to head over to House of Boom and enjoy their massive air conditioned facility full of fun! You can get your workout of the day in and then let your kids get that pent up energy out from waiting patiently in those strollers during class! There are so many fun activities to enjoy at House of Boom; they’ve recently added a ninja obstacle course, zip line, and stunt fall attraction! Don’t worry - your tried and true favorites like the foam pits, dodgeball arena, and plenty of trampolines are still there! If you’ve never been to House of Boom, it’s the perfect time to check it out now that all the new additions are complete! And if you’re like us and tend to be regulars, you now have a new excuse to go back (like you needed an excuse)! We know your kids are going to LOVE the new and improved House of Boom.